Elevate your creative content by downloading free stock photos today! It is high time we added some more aerial stock photos! 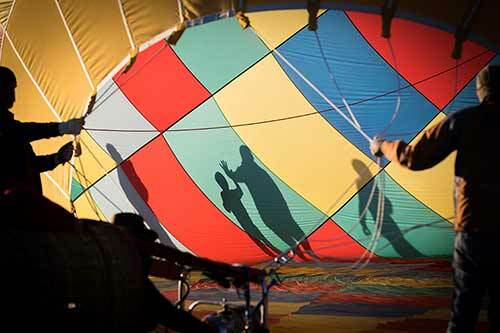 That’s why this month, we are bringing you this spectacular shot of the interior of a hot air balloon. Yes, we know what you’r thinking—that hot air balloon isn’t in flight! How can it be considered an aerial stock photo? You are 100% correct. That being said we will be adding some amazing shots of some balloons in flight in the coming days. Be sure to check back as we continue to add new content every month. Login today and download stock photos for free! Are you searching for the perfect images to add to your website, blog post, advertisement, or media project? StockPhotosforFree.com has you covered. 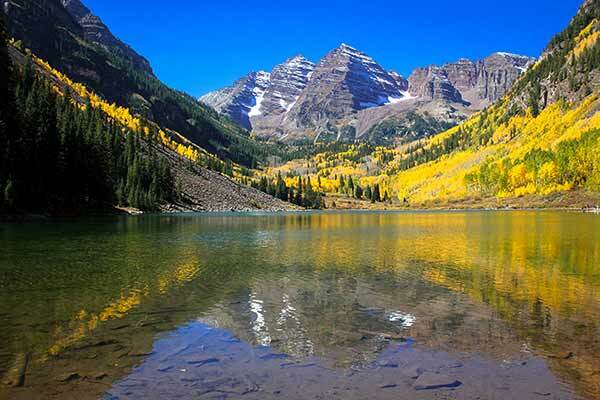 Watch as we continue to add free content every month and download this beautiful mountain lake stock photo on us! 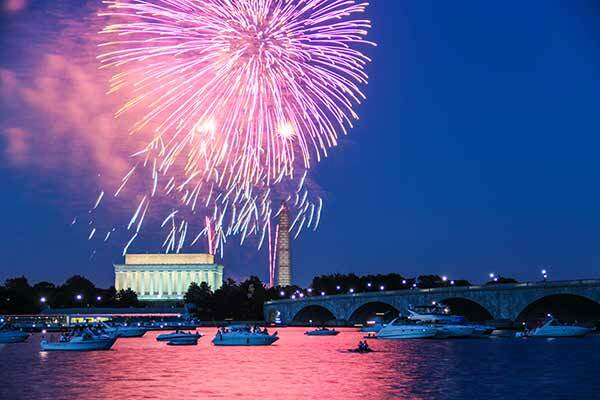 There is nothing better than watching 4th of July fireworks in DC. While we’ve got a few month until the 4th, we thought you would enjoy this amazing free stock photo of purple fireworks over the Washington Monument. Download it for free today! 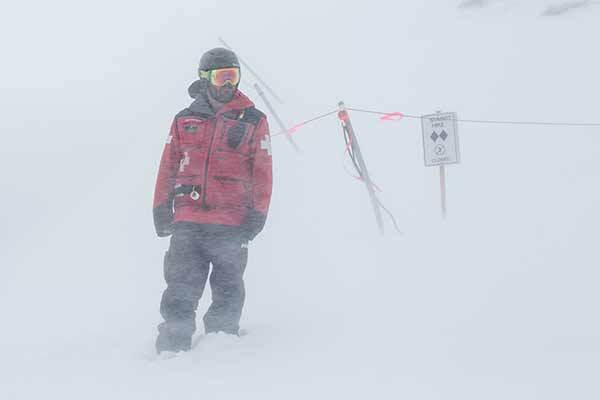 If you were one of the million hit by this year’s winter Nor’easter—which dumped feet of snow across the east coast—we’re sure you can relate to this image. Be sure to download it today. Well isn’t this just the cutest stock photo of a ferret you’ve ever seen? 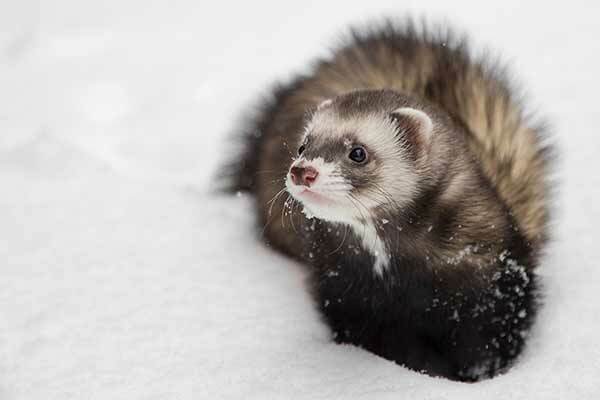 Personally, we’ve never seen a ferret in its natural habitat, but if you are in need of an adorable photo of one in snow, you’ve come to the right place. Download it today! How zen. 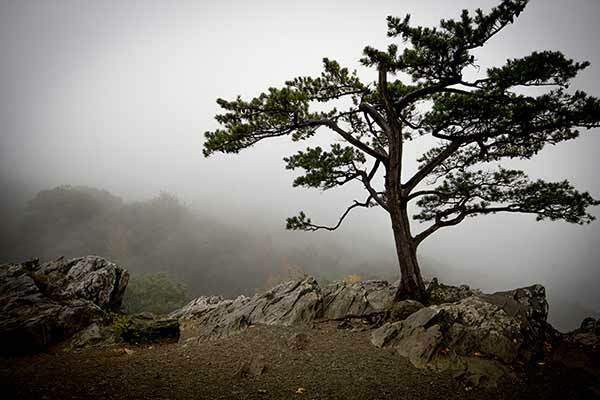 This stock photo of a foggy mountain tree is something special. Its calm tone and cool imagery would makes it a perfect addition to your collection. Be sure to download it today! Looking for a place to escape too? 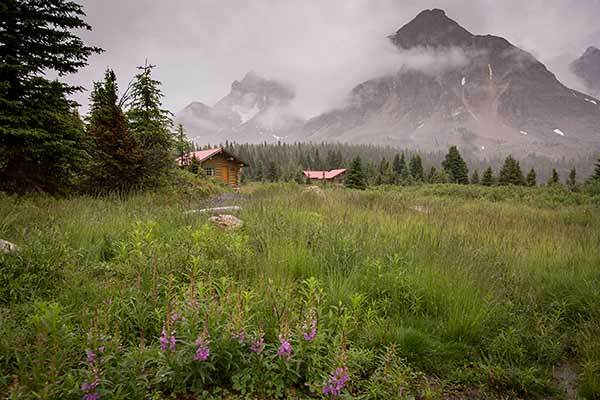 This hidden mountain cottage is just what you need… if you know where it is. If not, you may need to settle on this free stock photo. Download it today! Check out the the latest in Stock Graphics & Design Theory today! Visit the Storyblocks blog for news and resources to help you create cutting edge creative.